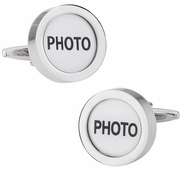 Trendy can go beyond cute little sayings that show a specific monumental event or your career choice. 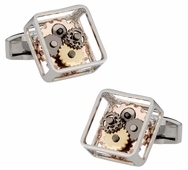 Trendy can also be your sense of style like Steampunk. 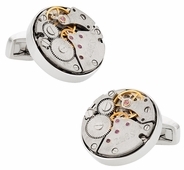 You can purchase a workable Steampunk watch set of cufflinks. 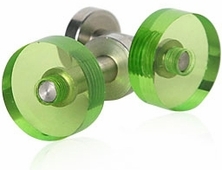 The gears actually turn so that it moves. 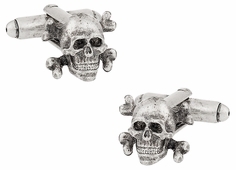 With these you combine science fiction, fantasy, horror and a little of history into an amazing set of links. 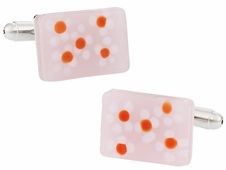 Some move and others are non-moving. 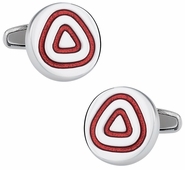 Sometimes showing your heritage can be of interest like the Austrian sets. 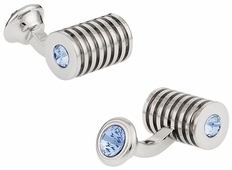 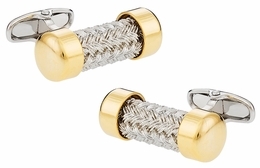 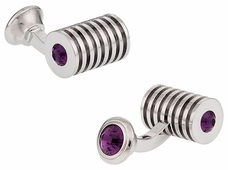 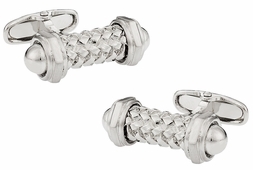 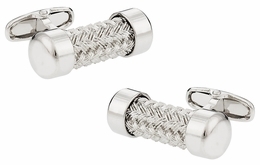 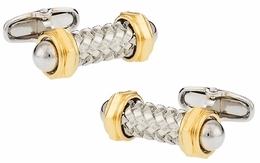 Under the design of Austrian cufflinks you have crystal Solitaire, silver pipe, capped rod, urban grates, and herringbone. 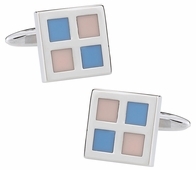 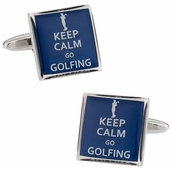 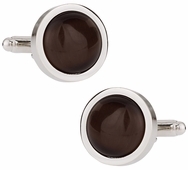 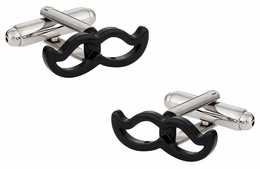 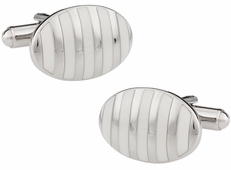 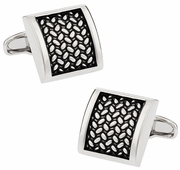 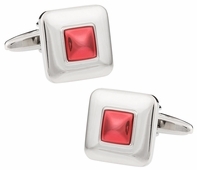 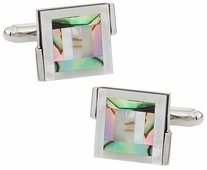 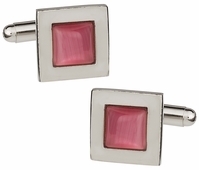 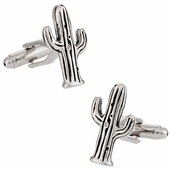 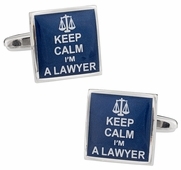 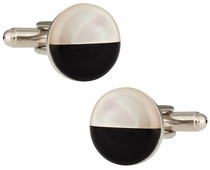 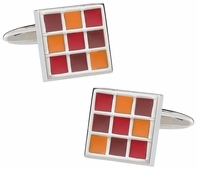 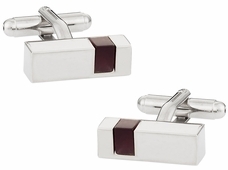 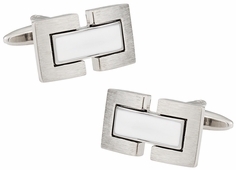 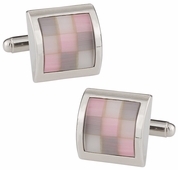 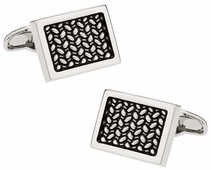 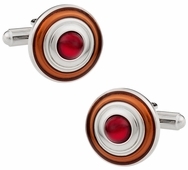 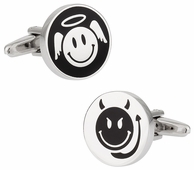 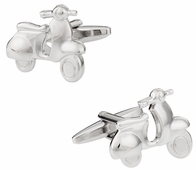 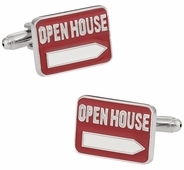 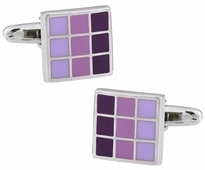 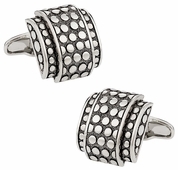 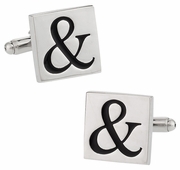 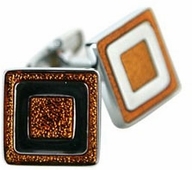 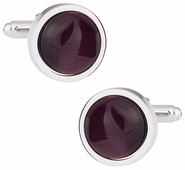 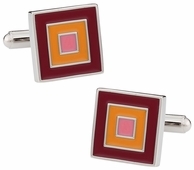 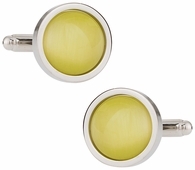 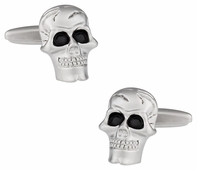 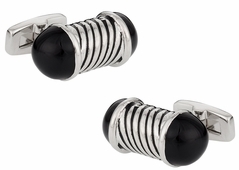 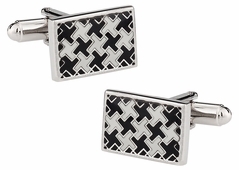 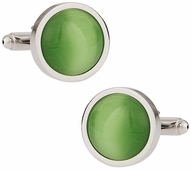 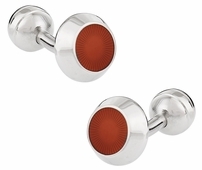 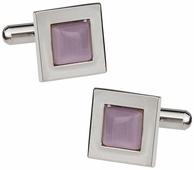 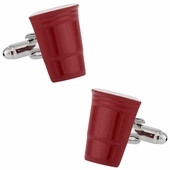 These trendy cufflinks for the discerning gentlemen make a statement about your personality and taste. 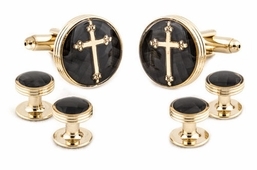 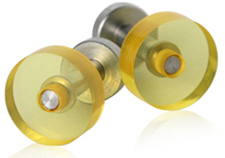 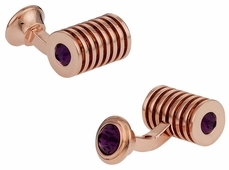 Today cufflinks are about more than your average gold. 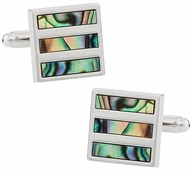 Cufflinks have always been an accessory or affectation for men that truly says they are wealthy, fully of style, and good taste. These same concepts are true today, but with more flair. 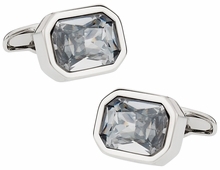 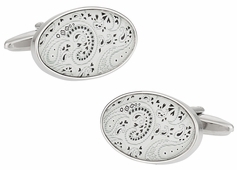 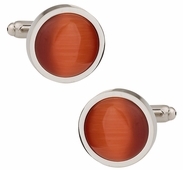 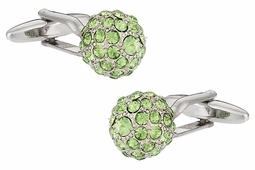 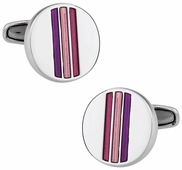 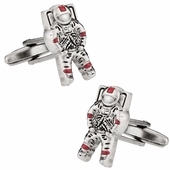 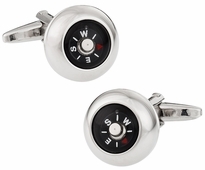 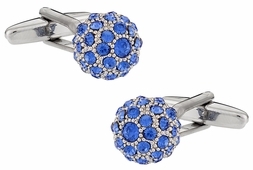 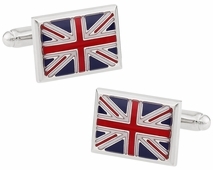 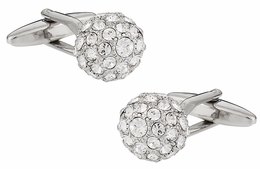 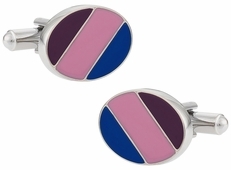 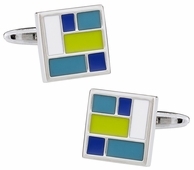 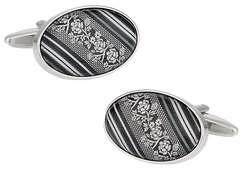 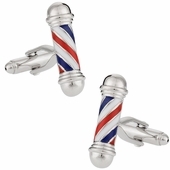 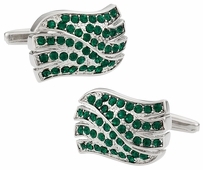 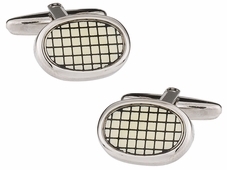 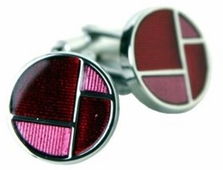 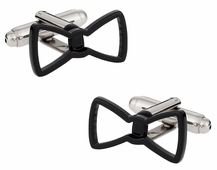 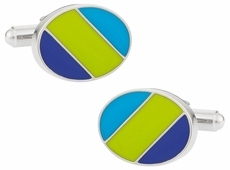 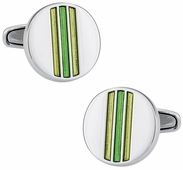 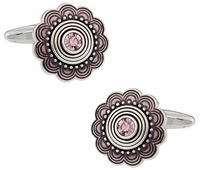 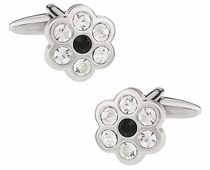 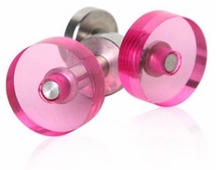 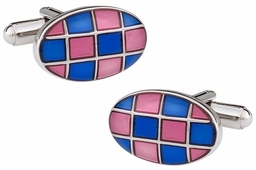 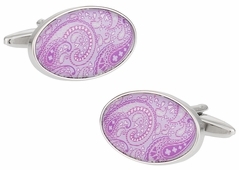 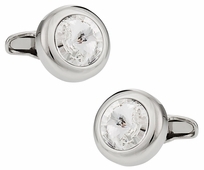 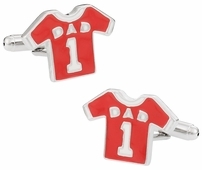 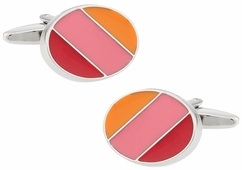 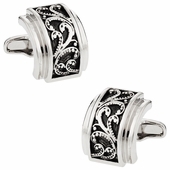 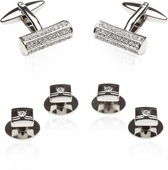 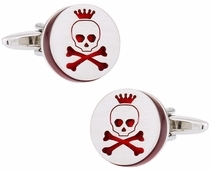 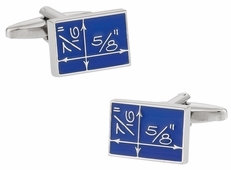 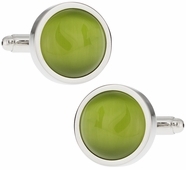 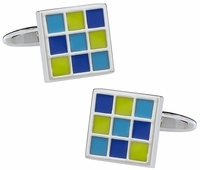 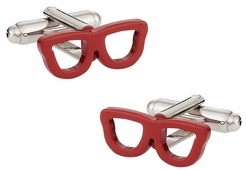 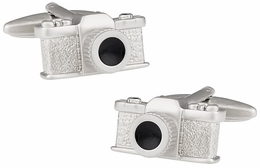 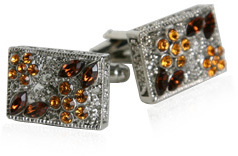 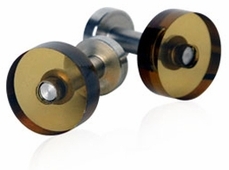 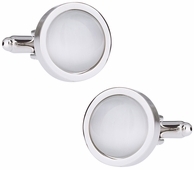 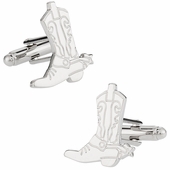 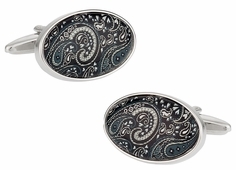 If you are a man of discerning taste then consider some of the trendy cufflinks available to you. 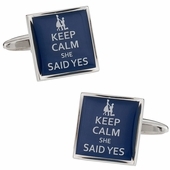 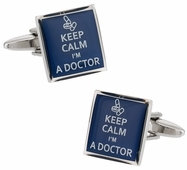 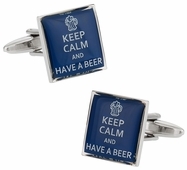 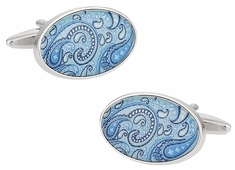 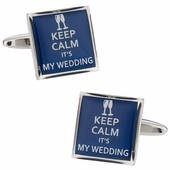 There are a number of enameled blue cufflinks from Cuff-daddy.com that have interesting saying all starting with �Keep Calm� and ending with a personalized note from �Say I Do,� �Invest,� �Doctor,� and �Beer.� Whether you want to have a little spirit that shows your optimism as you are asking your girlfriend to marry you by wearing the �She Said Yes� cufflinks or showing your employment with the �Keep Calm I�m a Lawyer� links you have plenty to choose from.